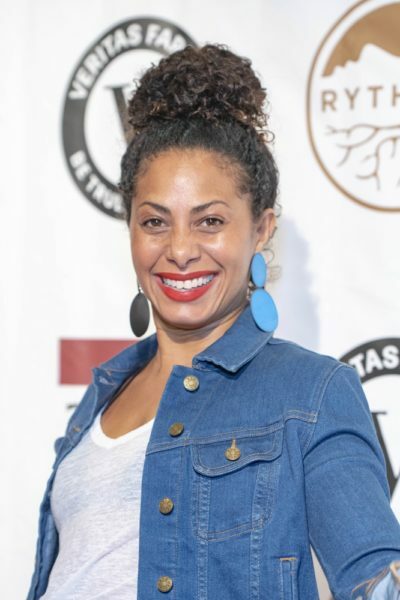 Christina Moses is an American actress. Christina is the daughter of Betty Buckner and Tom Moses. Her father is African-American. Her mother is white. Her parents are pictured here and here.